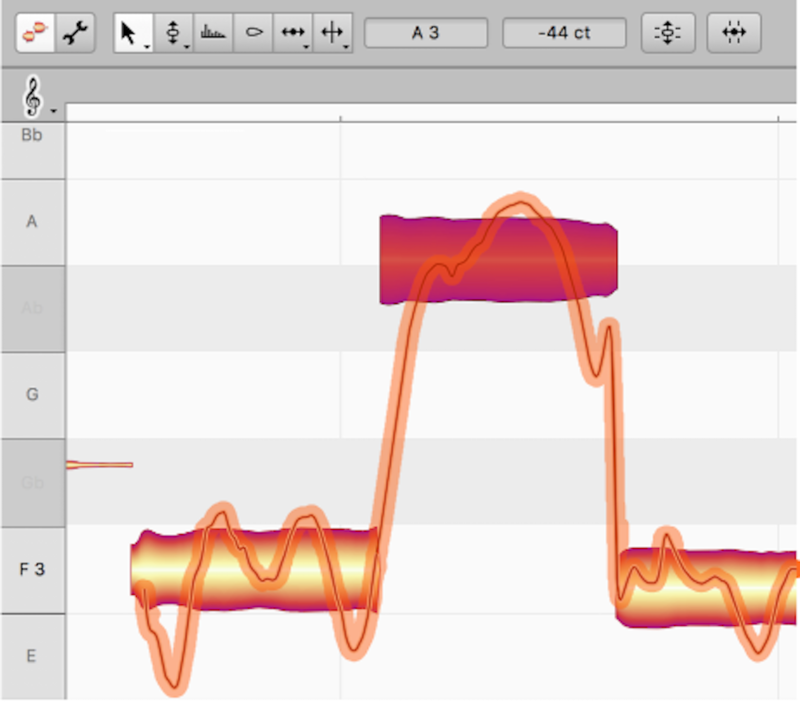 Home » Automated » 8 Tips for Compression in Mastering | Waves Why compress during mastering? Is every compressor a mastering compressor? 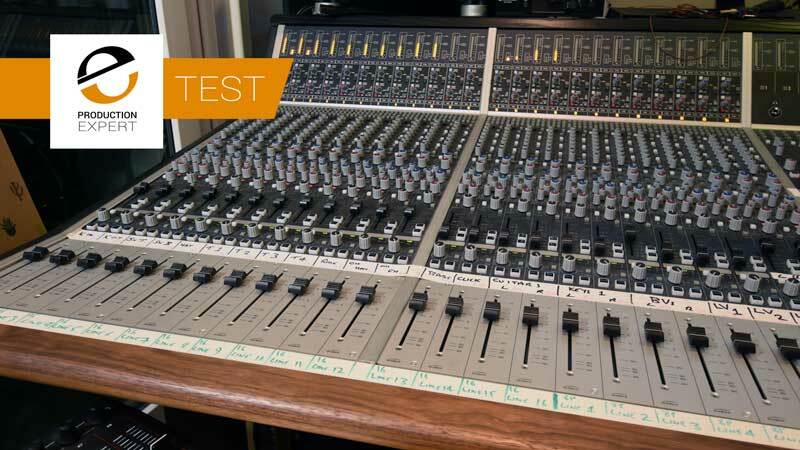 When is it best to cascade your compressors? Get tips on these questions and more. 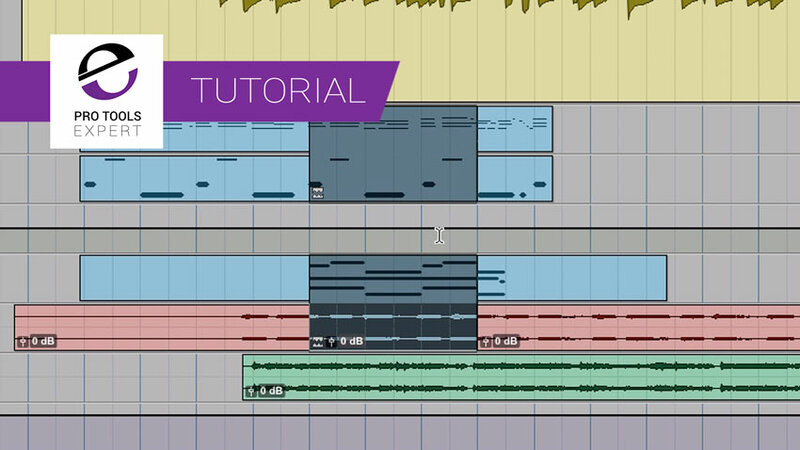 Previous post Often Pro Tools crashes because of bad plug-ins – either plug-ins that are out of date or because they have a bug. 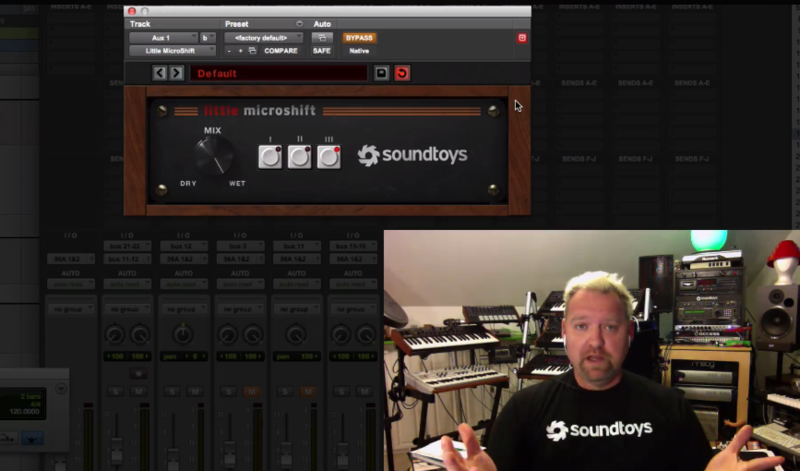 If you have an unstable Pro Tools system then here are 3 ways to find bad Pro Tools plug-ins.